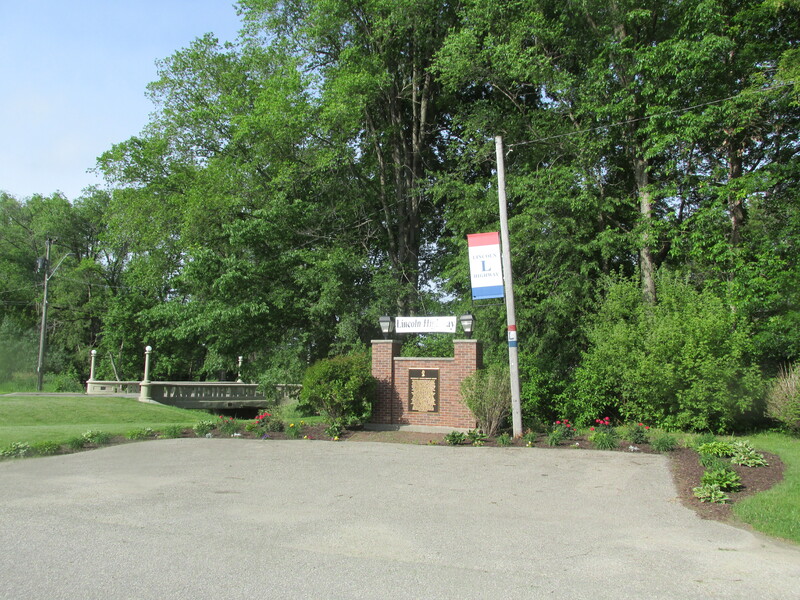 The Lincoln Highway Bridge Park Association was organized in 2014 to promote the Lincoln Highway that runs through Tama. The park area was cleaned up and a friendship garden was created near the memorial. A fundraiser was begun to do repairs on the bridge itself. Meet the officers and volunteers of the Lincoln Highway Bridge Park Association and learn about upcoming events on Saturday, March 28, 2015, from 1:30 p.m. to 3:30 p.m. at the Christ United Methodist Church, Fellowship Hall, 301 S. Broadway, Toledo, Iowa. Cookies, coffee & juice will be served. For more information call 515-520-1773.